Ideally, solar panels should be cleaned and maintained every 3 months, however, we know that is not always possible with other priorities in life. Panel maintenance at least twice a year is recommended considering the seasonal changes that affect the panels. 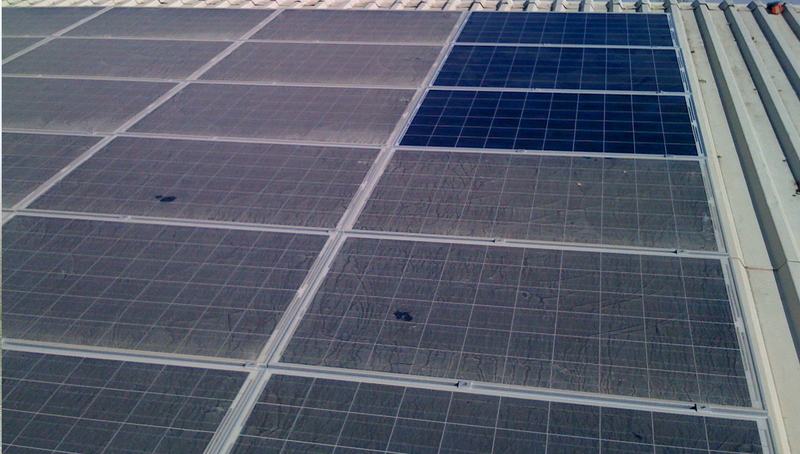 Clean panels produce more power, therefore increasing the solar light absorption time – dirty panels take longer to turn the solar system on and result in lower electricity produced. Clean panels are also more efficient in the rain. Keep your PV system in optimum performance and avoid damaged cells and hot-spots with Solar Technologies unique professional solar panel cleaning system!